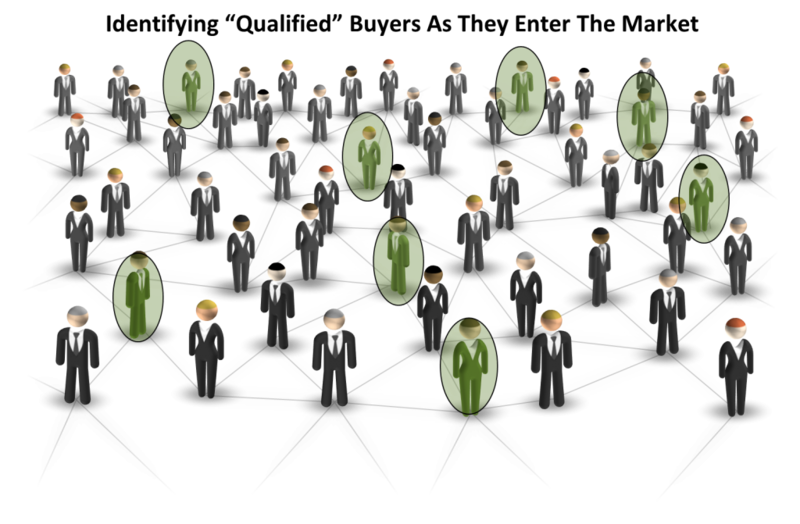 We are all seeing a shift from vendor-driven to peer-influence is marginalizing vendors. 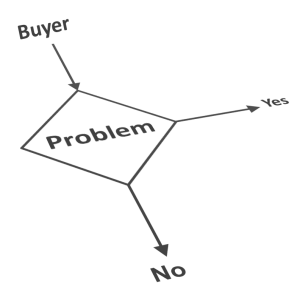 Buyers demand to be empowered with education on the problem definition before they engage for education on the solution differences. We believe that the underlying problem that is driving this shift in your markets FROM a buyer’s perspective is that your company is not helping them understand what problem(s) that you solve for them. We believe that this is accelerating because the availability of information is increasing in markets. 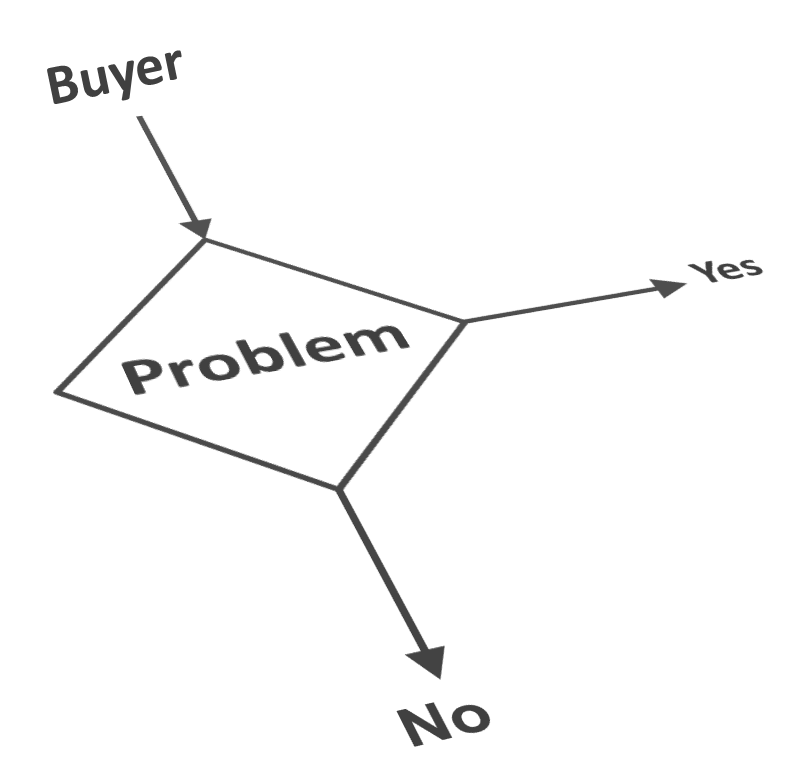 The buyers don’t need or can’t find the vendors who don’t help them with decision support. But, why is this a CEO level problem? Sometimes, what you sell isn’t what they want or need to buy. We knew we had an adoption problem over the spring and summer. We were on our 2nd iteration of business model which was about six months old. 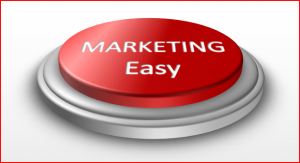 We were getting good results from the social marketing services, but were as frustrated as some of our customers as to expectations of outcomes. It was just taking too long to get the traction and we had lost some customers to their expectations of immediacy that we weren’t capable of delivering. We were too dependent upon them to “help us help them” to understand the problem they solved for their clients. Never a good business model to be dependent upon clients for their own strategy. Never a good business model to blame the client for the lack of success either. CMO: … I get that we need to think of the buyer’s perspective when marketing. 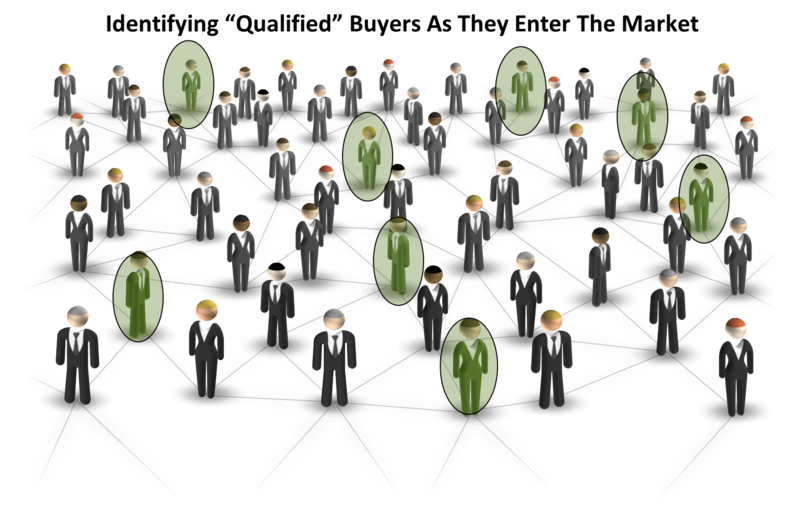 We have modeled the buyer’s journey today.